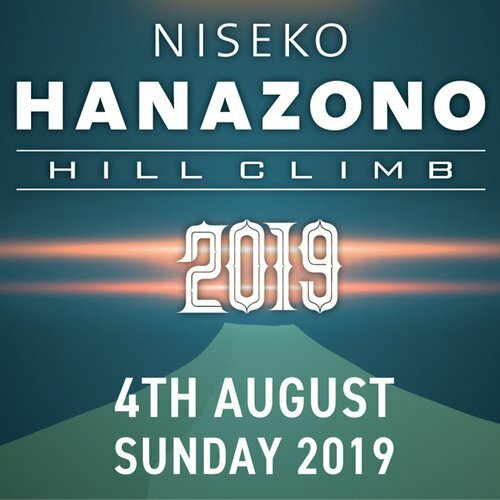 There are many options in terms of getting to Niseko. 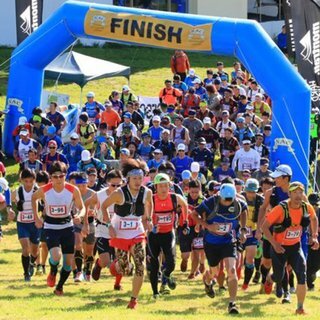 New Chitose Airport is not far away from the natural playground of Niseko, making it one of the most convenient outdoor travel destinations in Asia. 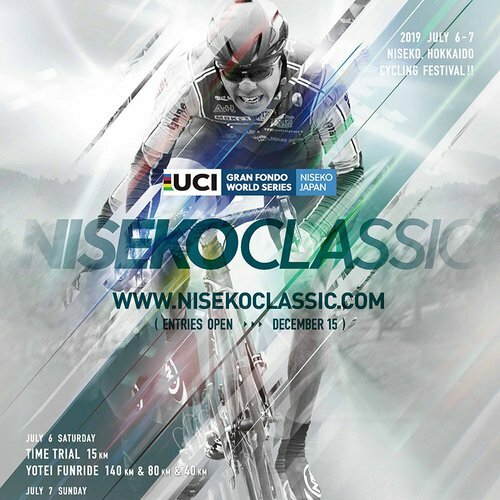 Are you new to Niseko? 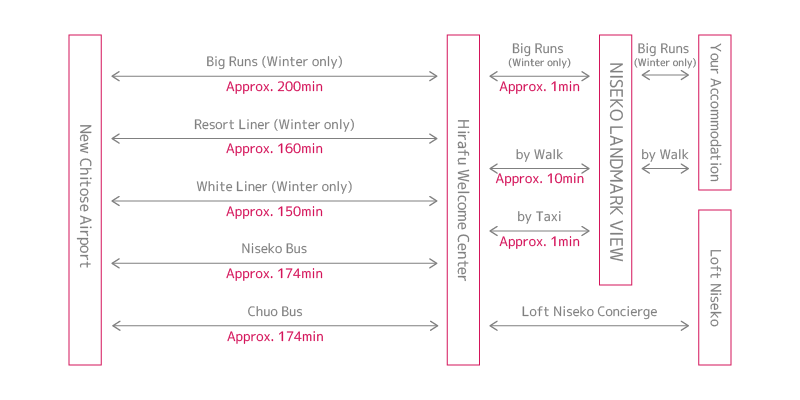 Take some time to read our Niseko area guide called Mapping it out: Explaining Niseko's different areas. 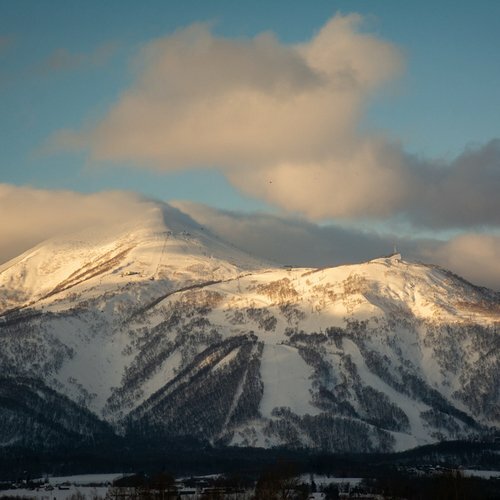 This article will explain the different areas in what is refered to as the "Niseko" area. 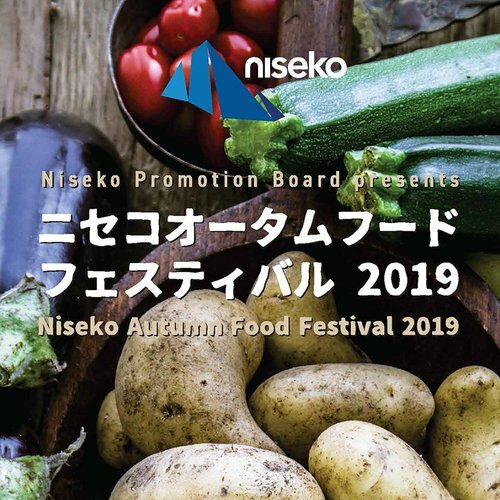 This is very helpful when choosing where to book accommodation or to plan activities for your Niseko getaway. 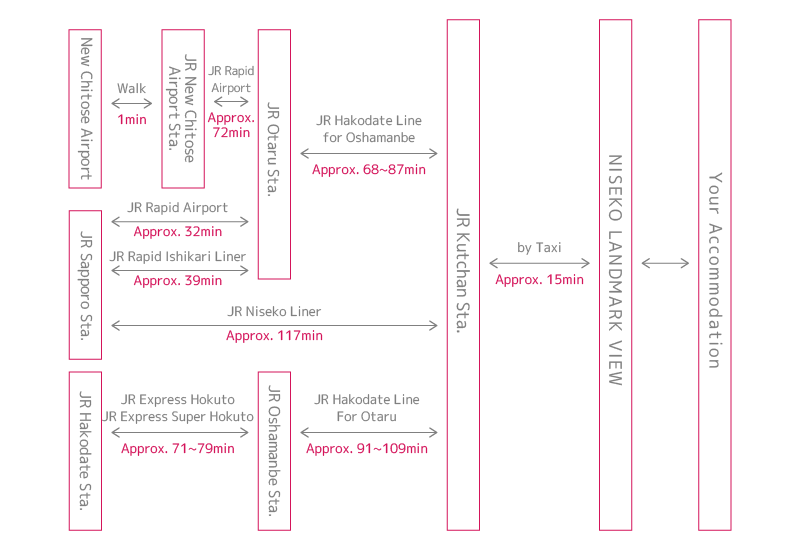 Below are some detailed images showing travel times by bus, train, and car. 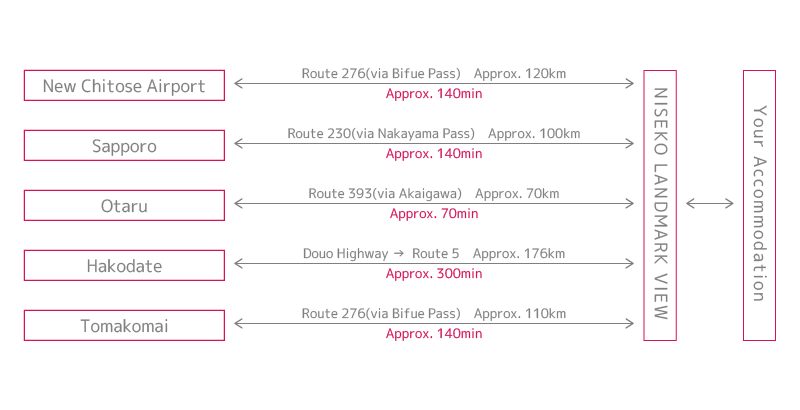 These travel times are approximations, actual travel times may differ. 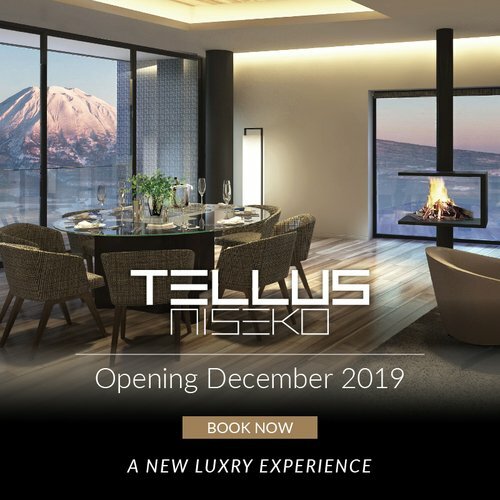 Those who stay at LOFT Niseko, MUSE Niseko, Aspect Niseko, Gondola Chalets and Niseko Landmark View can go directly to the property for check in. 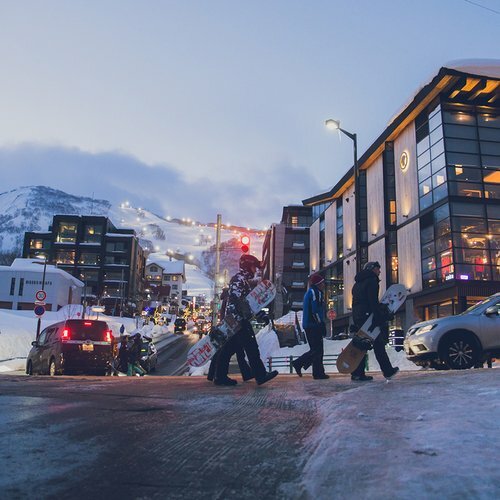 Please be careful when driving on snowy roads.